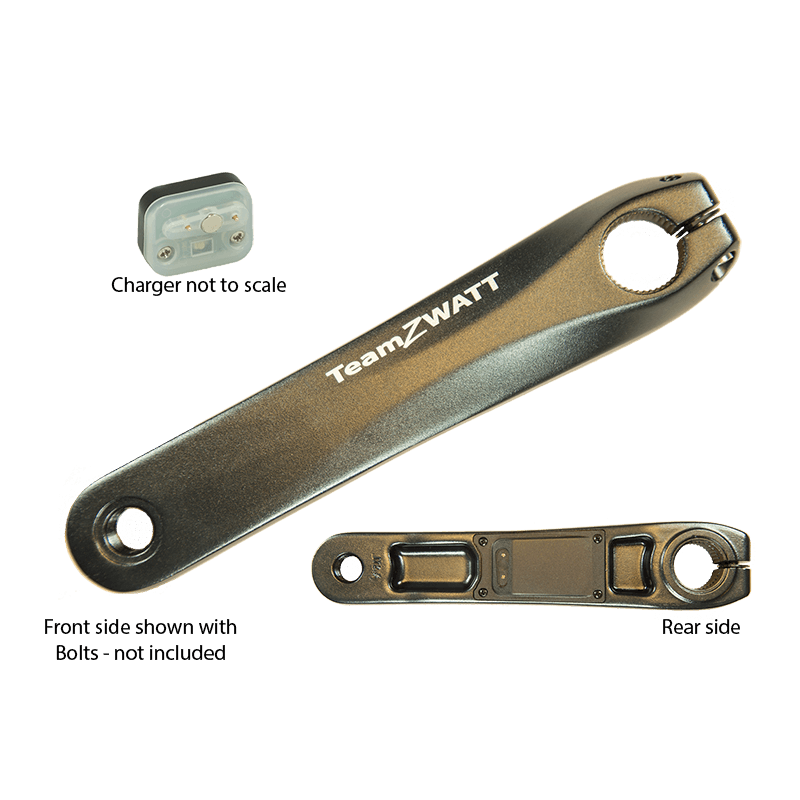 Team ZWATT has begun delivering their power meters to backers of their successful crowdfunding campaigns on Kickstarter and Indiegogo. The startup, created by SENSITIVUS Gauge, that has set the goal of manufacturing the most accessible and competitively priced power meters on the market and at the same time providing good accuracy to assure a superior product. 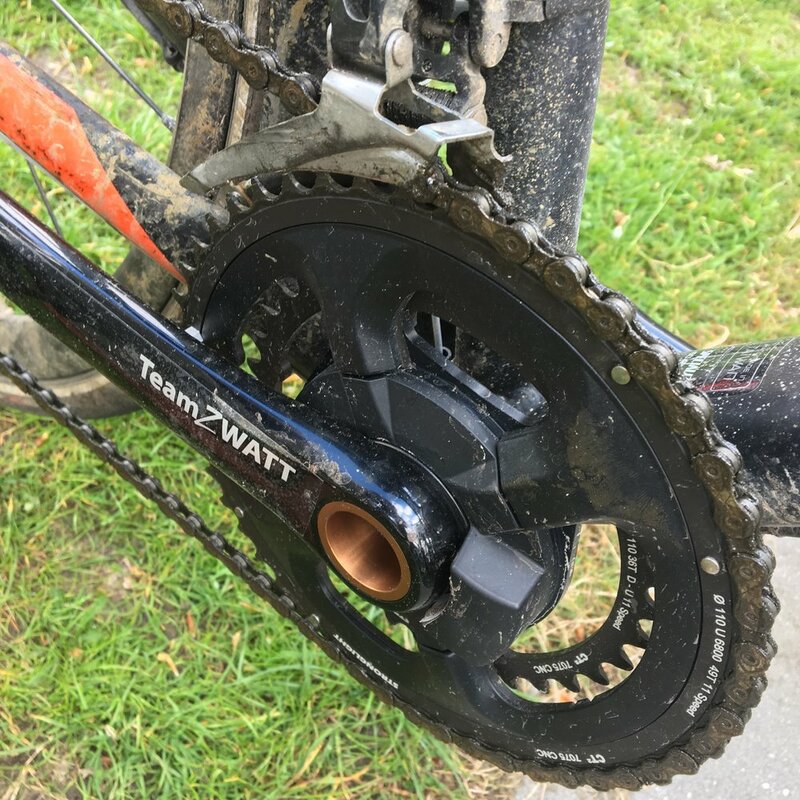 Team ZWATT’s maintenance fee model ensures full support for the user and a lot of real world data to further improve the power meters with the world’s largest test team.